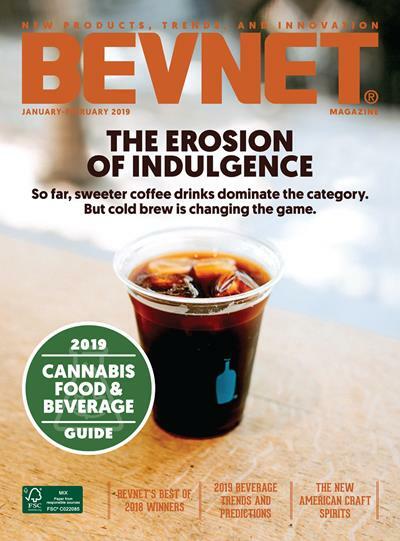 Change is upon the beverage business: insurgent brands are growing up, retailing and marketing are moving to the cloud, and issues of gender diversity are becoming key influences with regard to purchasing, investing, and brand loyalty. What doesn’t change is that BevNET Live will be the forum in which these important shifts are addressed, both onstage and in person. 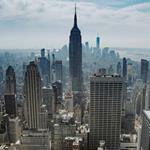 The leading strategy and networking event for beverage entrepreneurs and their universe of partners, BevNET Live will take place on June 6 and 7 at the Metropolitan West, 639 W. 46 St. in Manhattan. Mike Kirban, the CEO and co-founder of Vita Coco, will bring attendees inside the transition from successful startup brand to mature company. BevNET Live brings more than content. With the 15th edition of the New Beverage Showdown, valuable networking opportunities (read: cocktails! ), continuous product sampling and exposure through the Livestream Lounge and BevNET Live Expo, attendees assert their place in the future of the beverage business. 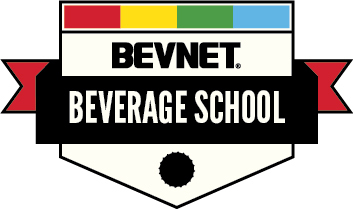 BevNET Live Early Registration Discounts end on April 20.